WARWICK, RI – October 27, 2010 – East Greenwich, RI resident, Rabecca Eunis, CPA, has received the FIVE STAR (SM) Wealth Manager Award. Eunis is president of My CFO Source and Eunis & Associates CPA, Inc. headquartered in Warwick, RI where she directs business development and management for both companies. 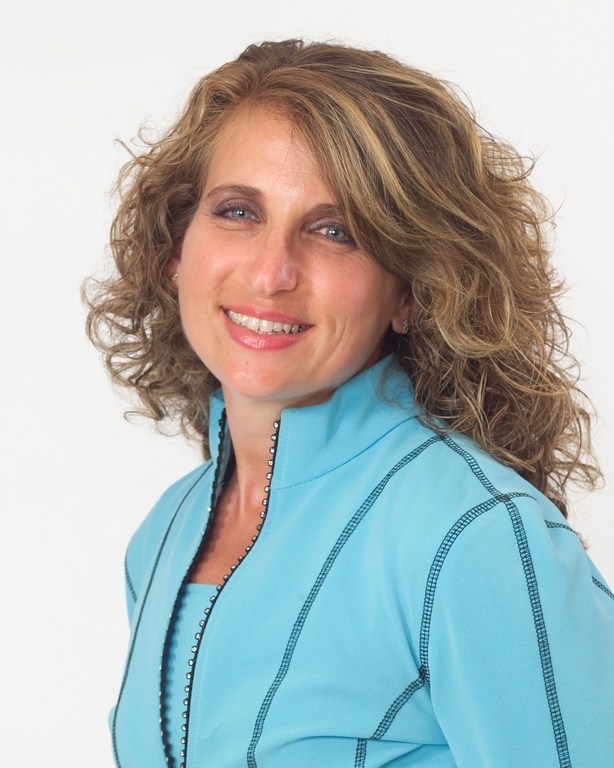 Eunis is a graduate of Bryant University and has more than 20 years of industry experience. FIVE STAR is an award given to 7% of professionals in a given industry and market area based on research with clients, peers and industry leaders. Eunis also serves as president of My CFO Source, an affiliate company of Eunis & Associates CPA, Inc. that provides CFO and Controller outsourcing services. Recipients of the survey were asked to identify wealth managers that they have a personal relationship with and to evaluate them based on nine criteria: customer service, integrity, knowledge/expertise, communications, value for fee charged, meeting of financial objectives, post-sale service, quality of recommendations and overall satisfaction. The 2011 list of recipients will be published in the January issue of Rhode Island Monthly magazine. Eunis is a member of the RI Association of Public Accountants, the National Society of Accountants and the 2009 recipient of the National Association of Professional Women Executives CPA Woman of the Year award. Wealth managers do not pay a fee to be included in the evaluation process or to be named as a FIVE STAR Wealth Manager(SM), and the award program and research process adhere to the guidelines established within the Investment Advisors Act of 1940 regarding third-party recognition. Eunis & Associates CPA, Inc. is an independent CPA and accounting firm newly relocated in Warwick, Rhode Island that offers a multitude of professional tax and accounting services. My CFO Source is an affiliate company, providing CFO and Controller outsourcing services. Rabecca Eunis, CPA, serves as president of Eunis & Associates CPA, Inc. and My CFO Source and husband Eric Eunis serves as vice president and CEO. For more information, visit www.mytaxsource.com and www.mycfosource.com.